Classified as a superior four star hotel, Estival Park offers its Aquum spa, excellent buffet meals and equally good and elegant rooms and amenities. You also have the option of occupying one of its apartments, which enjoy the same services as the hotel rooms, including daily cleaning. 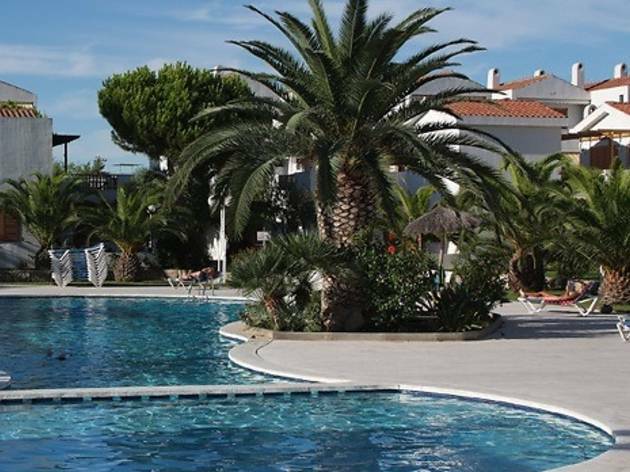 From €58 for a double room with breakfast.